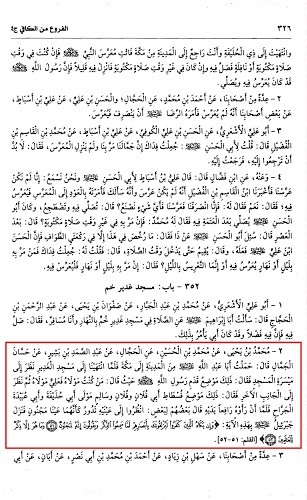 Hence, [be patient] even though they who are bent on denying the truth would all but kill thee with their eyes whenever they hear this reminder, and [though] they say, "[As for Muhammad] behold, most surely he is a madman!" 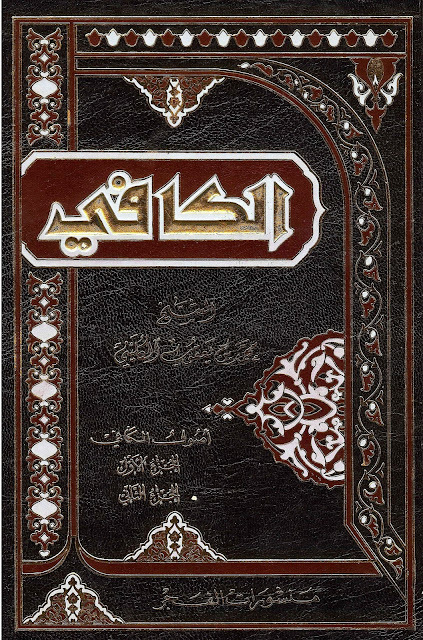 Note: Allama Al-Majlisi, the narration is Saheeh (Authentic). Mir'aat Al-`Uqool. Vol. 18, Pg. # 283. Source: Usool Al-Kafi. Vol. 4, Pg. # 326, H. # 2.